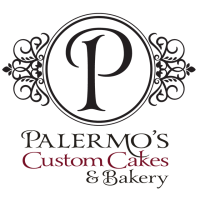 At Palermo’s Bakery, our customers are our family. The wonder began in 1989, when Gennaro Bruno Sr. opened the 1st store in Ridgefield Park, NJ. He brought with him from Palermo, Sicily a love for exquisite Italian pastries and the yearning to create only the most sensational custom cakes for his customers. Today, we operate at 6 locations in New Jersey including a growing wholesale factory based in our Little Ferry, NJ facility. Our Custom Cakes are nationally acclaimed, ordered worldwide and at the center of our great family enterprise.